When you choose a school, you choose the community in which your child and your family will live and grow for the coming years. That community matters, immensely: it must enrich, support, and inspire your child and family, all in equal measure. Since our founding nearly 60 years ago, our community has prepared students to navigate the world with confidence and command, empathy and joy. 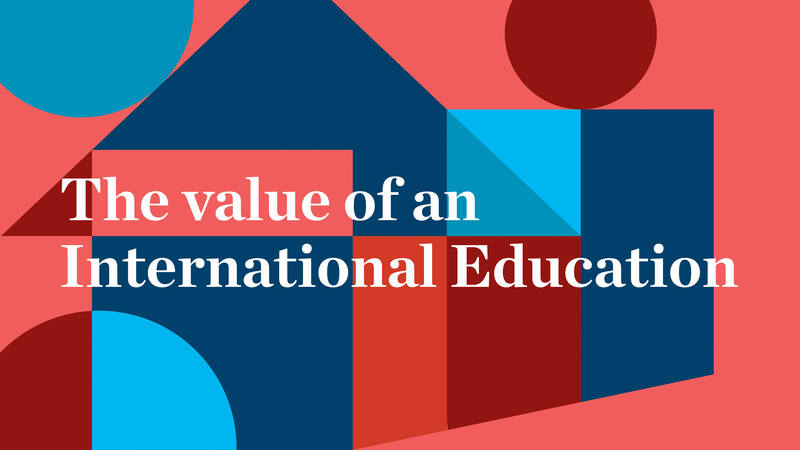 We achieve this through rigorous bilingual, French, and International Baccalaureate education programs, and a vibrant school culture strengthened by multilingual, multinational educators and families. Our community includes French American International School (Pre-Kindergarten through Grade 8) and International High School (Grade 9 through Grade 12). At French American, our students experience a unique, bilingual environment. By Grade 8, our students are fluent in both French and English. In Grade 9, our community expands to include incoming students from across San Francisco and families from around the globe. Many of these students are not bilingual, yet they all have a desire to experience the world around them. At International High School, students earn an internationally recognized baccalaureate diploma in addition to a U.S. high school degree. We prepare our students to go on to thrive at the best universities, anywhere in the world. "There is no better way to see what we do than to visit our school. Our doors are open, and we look forward to welcoming you soon." French American International School: Bilingual immersion in PK through Grade 8.
International High School: Rigorous high school path to graduating with the International Baccalaureate (IB) diploma or French Baccalauréat diploma. First bilingual school. Our doors opened in 1963. Fourth school in the U.S. to offer the International Baccalaureate diploma, of over 1,300 in the U.S. today. Only true international school. We have the faculty and global travel programming to prove it. Only PK - Grade 12 school. We accompany many families along their child's entire educational journey, from the very first day of school through high school graduation.